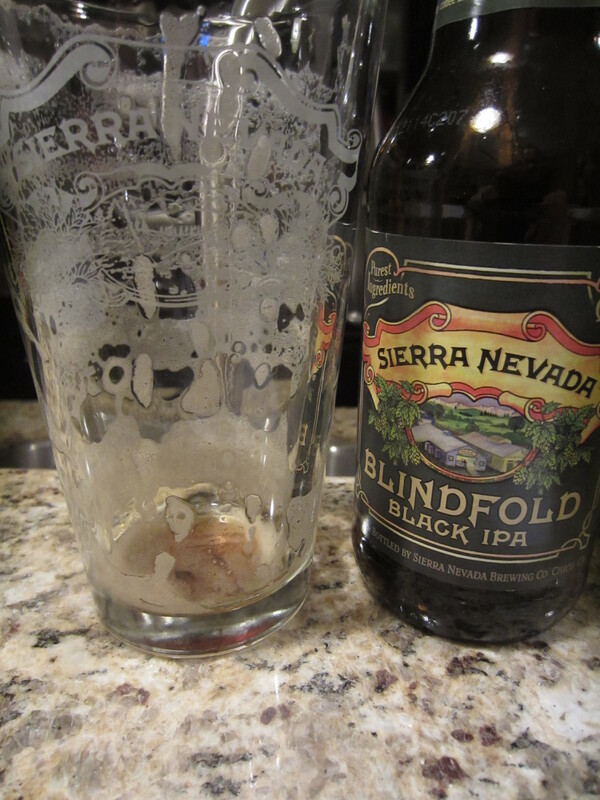 Poured from a 12 oz bottle into a Sierra Nevada shaker pint glass. The color is mostly black, with some ruby-red hues showing around the edges. 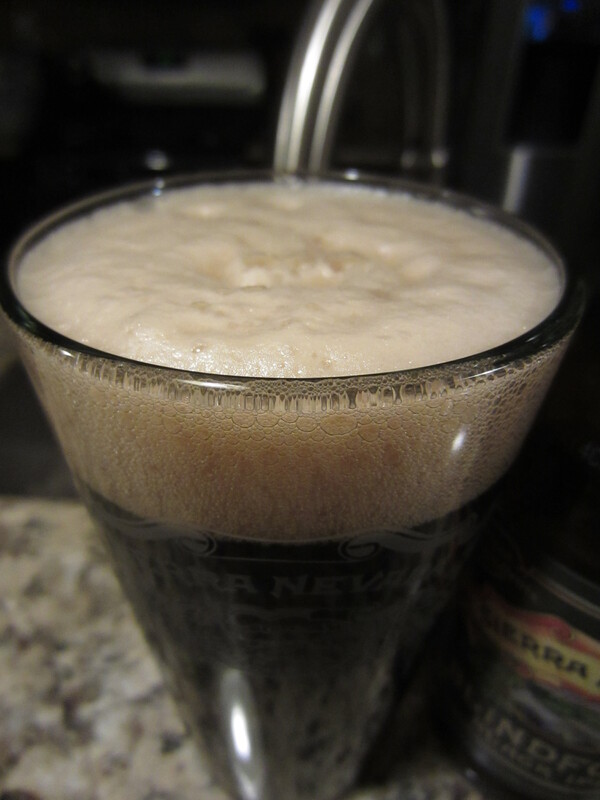 A light khaki-brown head is poured, which has good retention and leaves decent lacing. 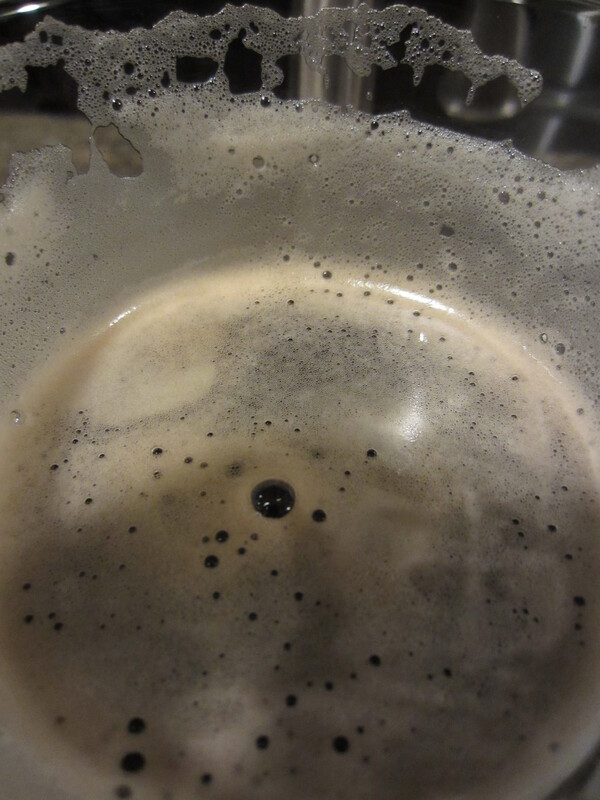 Little carbonation can be seen in the glass. Ample roasted malts and barley are immediately noticeable. 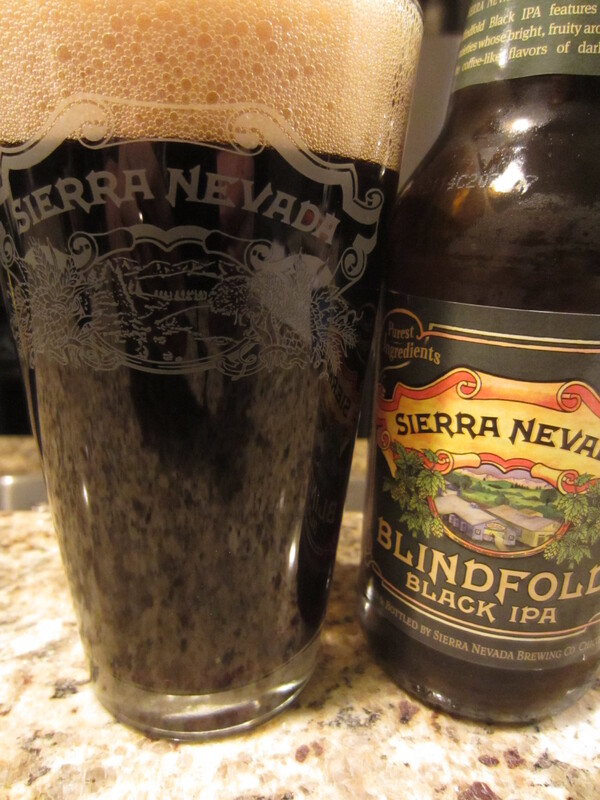 Undertones of coffee, citrus, and piney hops blend together to give a good overall balance. 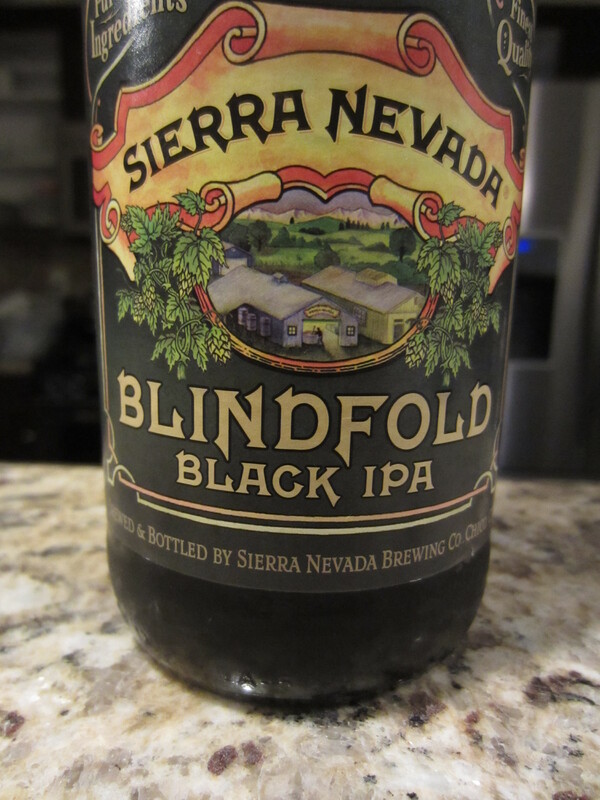 Blindfold is medium-bodied, going down with moderate bitter harshness. The flavors begin with a solid punch of roasted, almost burnt roasted barley notes. Faint dark chocolate begins to come through, as well black coffee. The piney and citrus hops from the nose poke their head out for a moment, before giving way to a lingering aftertaste comprising mostly of the bitter roasted tones.